The end of the day, the crazy zombies have surrounded the city! On the street, grocery stores, factories, everywhere there is a rotten smell, zombies floating around, the hearts of the people. In this fallen world, you walk between the end, and kindness can’t change anything. Only fighting and killing will win a chance for yourself. • Fight through more than a dozen regions and develop strategies for different war battlefields. 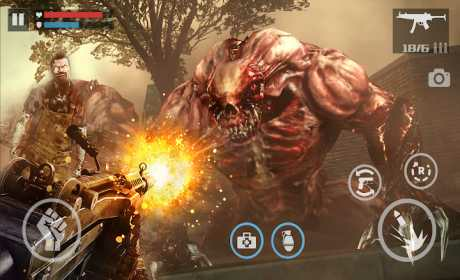 This zombie shooting FPS is full of action! • Become a zombie shooter with dozens of weapons. Improve your sniper’s aiming shooting skills and hit each dead zombie with bullets! • Gain insight into multiple game war scenarios, including military, global missions, and support missions. 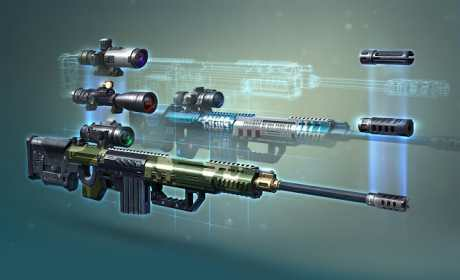 Complete the victory of the FPS sniper in this battle against death! • Learn the combat skills of the army in the zombie doomsday battlefield! 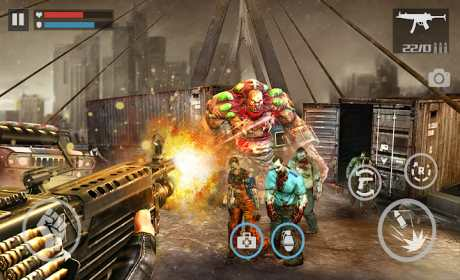 Zombies are raging, the end of the world, waiting for you to start the road to survival!